Pros: The CB PROh driving irons (2, 3 and 4) produce the kind of ball speeds that golfers might expect from their fairway woods. 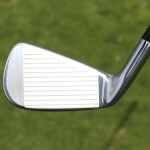 Their thin, forged faces produce a soft, solid feel, and they’re very, very straight. 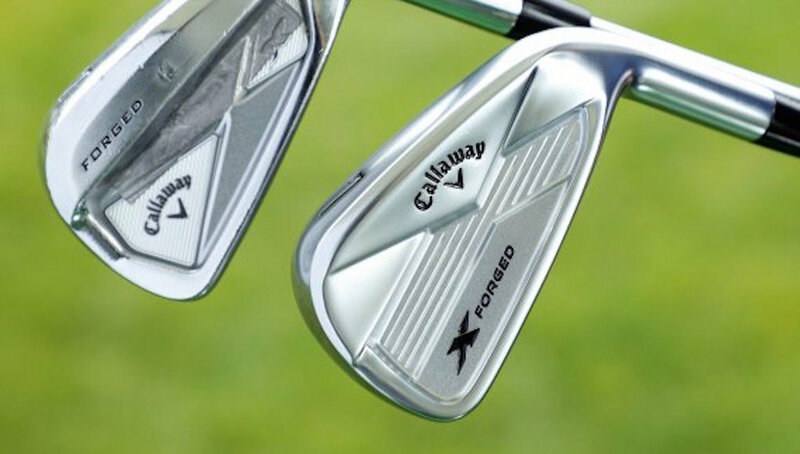 Cons: They’re not oversized, but they are larger than many players irons. 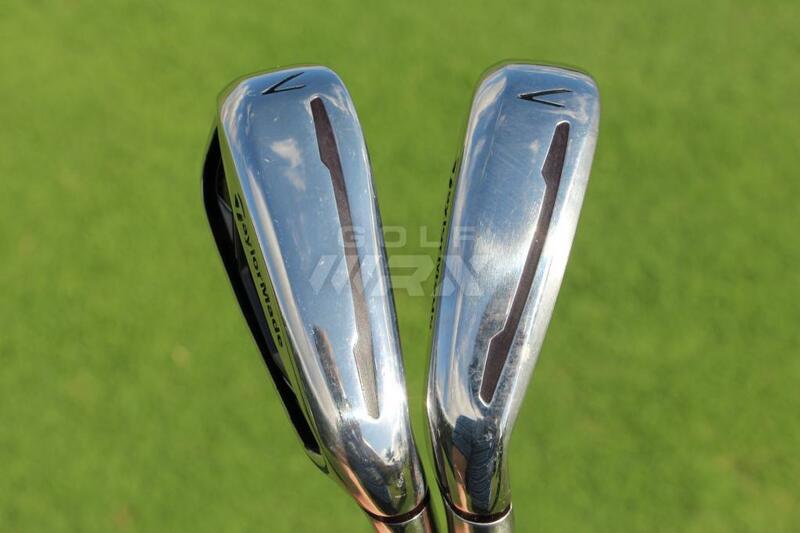 That could be a turn off for golfers who like more compact-looking long irons. Bottom Line: The CB PROh long irons are great fairway finders that offer a nice blend of distance and forgiveness. Tour Edge Exotics is known for the performance of its fairway woods, but it produces full lines of drivers, hybrids, irons, wedges and putters. 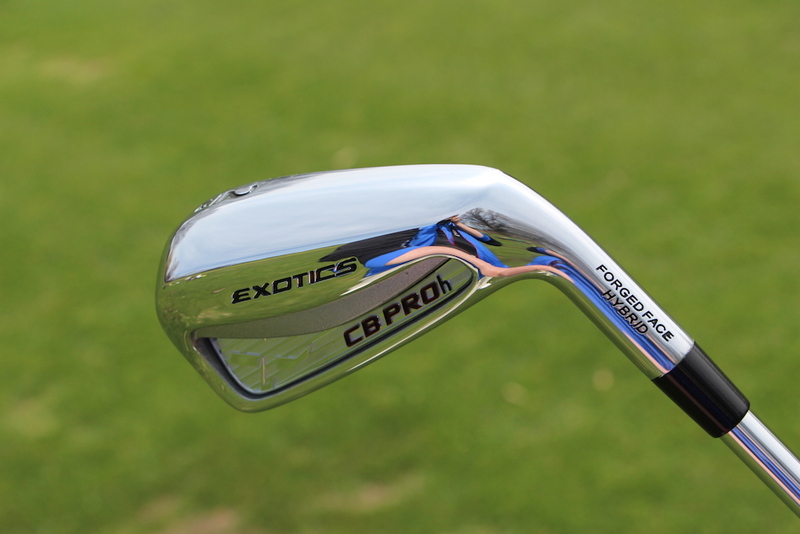 This review covers the company’s CB PROh irons, which are available in 2-PW, but for the purposes of this review I tested the 2 iron (18 degrees) as a driving iron. 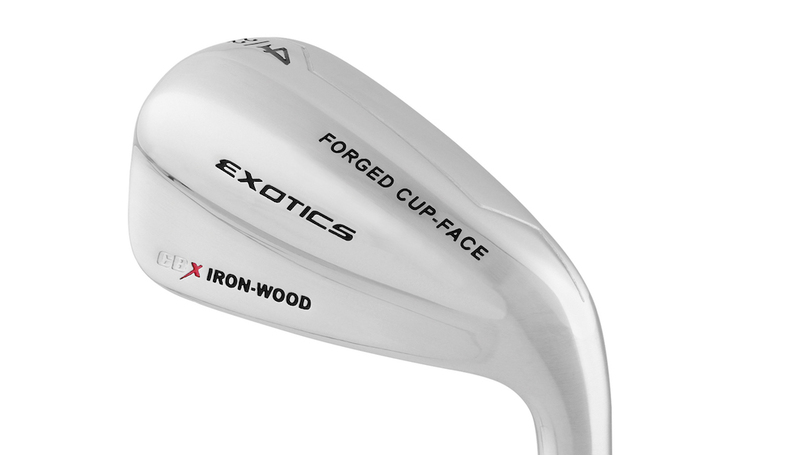 The long irons (2-6) has what Exotics calls a full-hollow design, which is exactly what it sounds like. 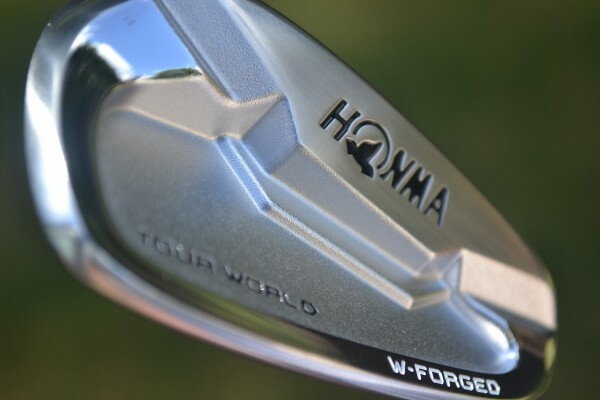 They’re cast from 430 stainless steel and have a hollow cavity that moves the center of gravity of the irons lower and deeper in the head for the higher launch and added forgiveness that most golfers need from their long irons. 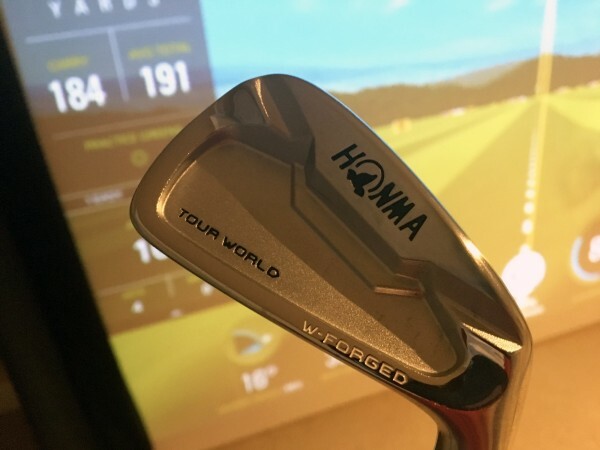 A very thin, forged face that is made of a stronger, thinner 420 stainless steel is then laser welded to the irons’ faces to produce an extremely hot face and a soft, responsive feel. 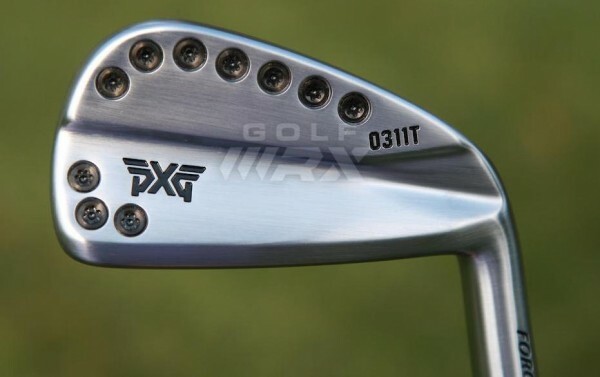 In the short irons (8-PW), Exotics uses a one-piece design with multi-material iron plaque located behind the badging of the irons that dampens vibration. The short irons are also cast from 431 stainless steel, and are more compact to improve playability from less-than-ideal lies. 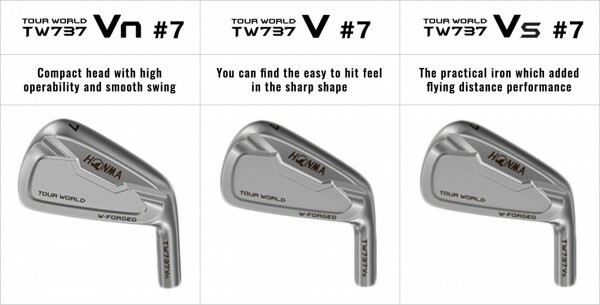 They also produce a more boring trajectory that offers more workability, which is what most golfers desire from the short irons. 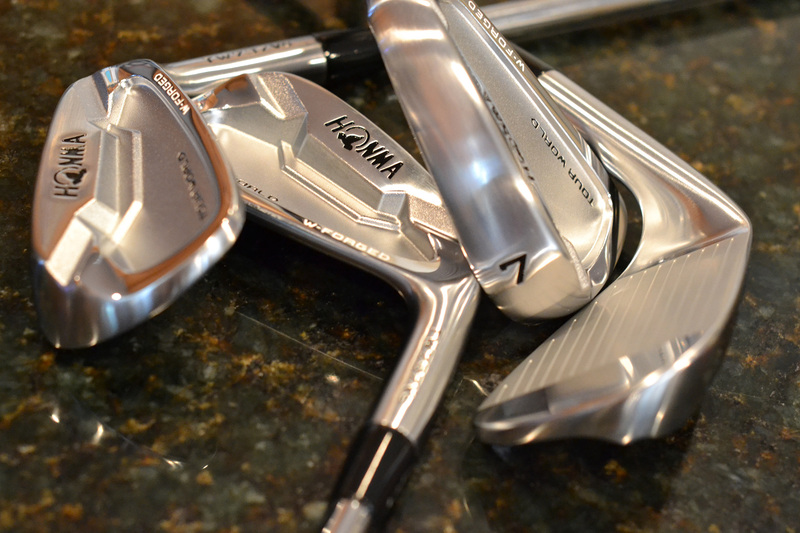 The CB PROh irons come stock with steel shaft options of KBS Tour (R, S and X flexes for $699), True Temper X-Lite 90 (R and S flexes for $599), Project X Flighted [5.5 (R), 6.0 (S) and 6.5 (X) flexes for $699]. Golfers can also opt for either Fujikura’s Exotics Fuel graphite shafts (L, A, R, S and X Flexes for $699) or Fujikura’s Exotics Fuel Tour graphite shafts, which are a stiffer and heavier. They’re available in R, S and X flexes for $699. 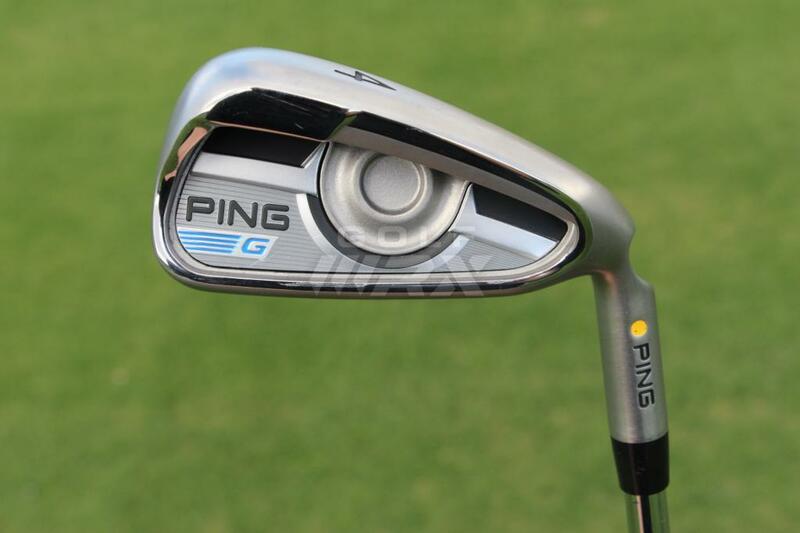 Individually irons sell for about $100 a club. 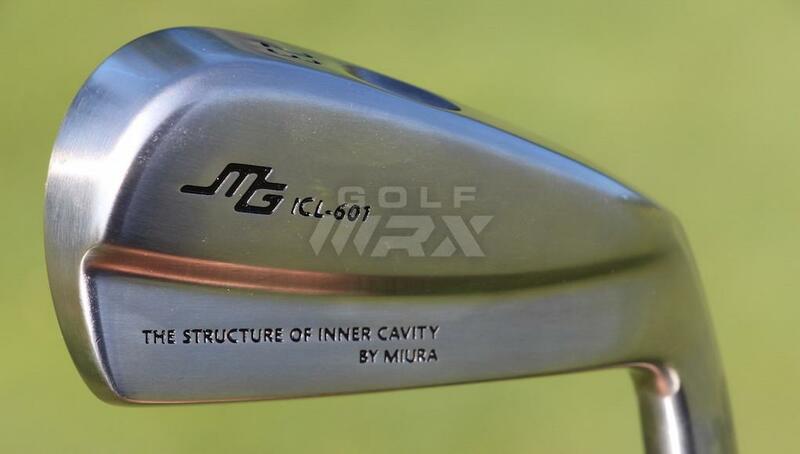 You won’t believe how fast the faces of these irons actually are. I certainly didn’t, at least before I hit them. I took the CB PROh 2 iron to Carl’s Golfland in Bloomfield Hills, Mich., to test the club against similar lofted fairway woods and hybrids at Carl’s Launch Pad fitting center on their doppler launch monitors. What I saw were ball speeds as high as 160 mph (not even 10 mph slower than the best hits with my SLDR 460 driver, which is 4.5 inches longer). 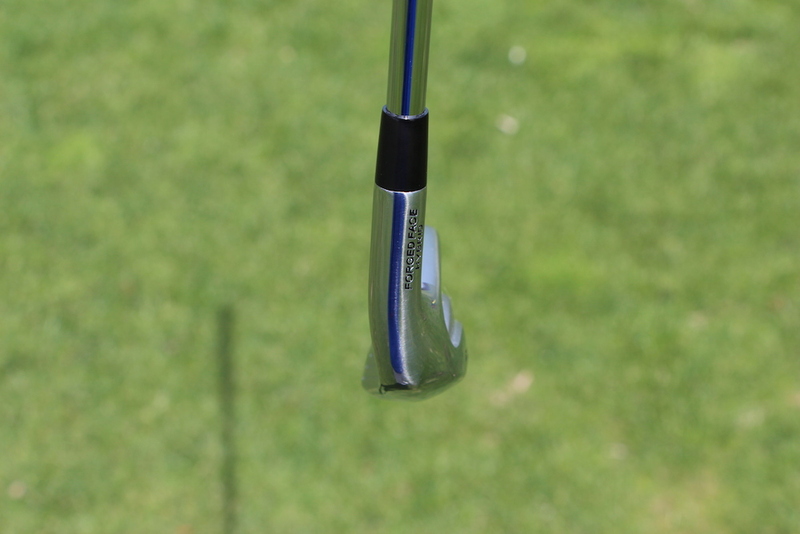 Now that’s a fast long iron. 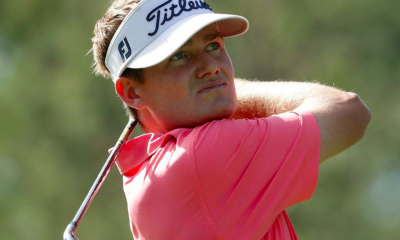 What’s more impressive, however, was the consistency of the ball speed on slight mishits. I expected the ball speed to drop considerably. 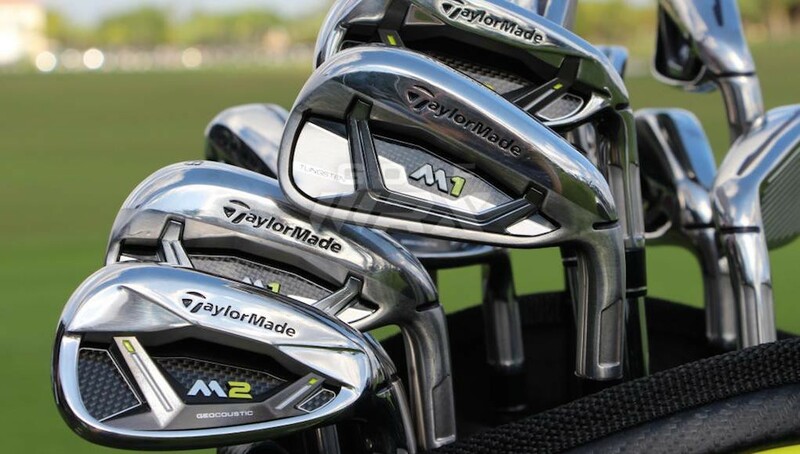 After all, these are irons, not more forgiving fairway woods and hybrids. 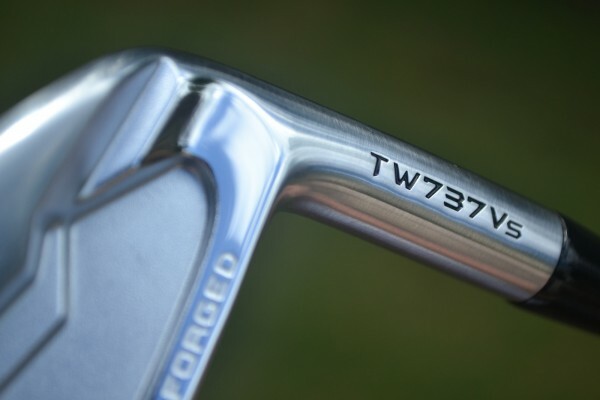 But the thin, forged 420 stainless steel faces are pushed to the USGA’s legal limit for spring-like effect and produced ball speeds that were just as fast as my similarly lofted 5 wood and 2 hybrid. 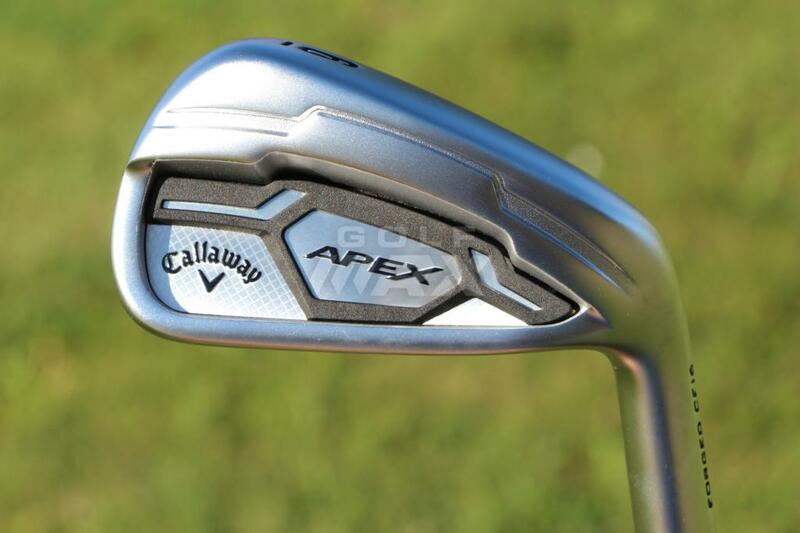 The biggest difference golfers will see between these and their fairway woods and hybrids are that these clubs produce a flatter trajectory, which is what most golfers are looking for from a driving iron. 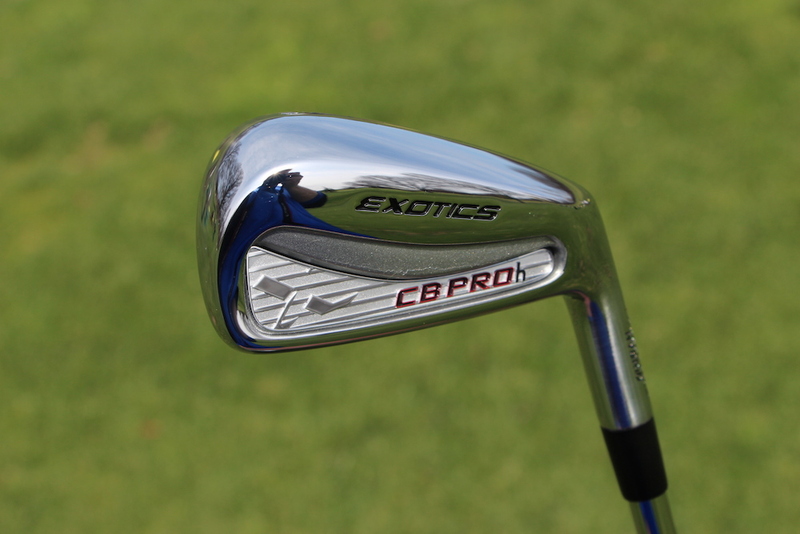 According to Ernie Strzempa, Tour Edge Exotics’ director of R&D, the CB PROh irons will work best for low-to-mid handicap golfers. While they have a soles that look very wide, they’re designed with a good amount of camber that makes them effectively narrower and helps their nimbleness from bad lies and the rough. 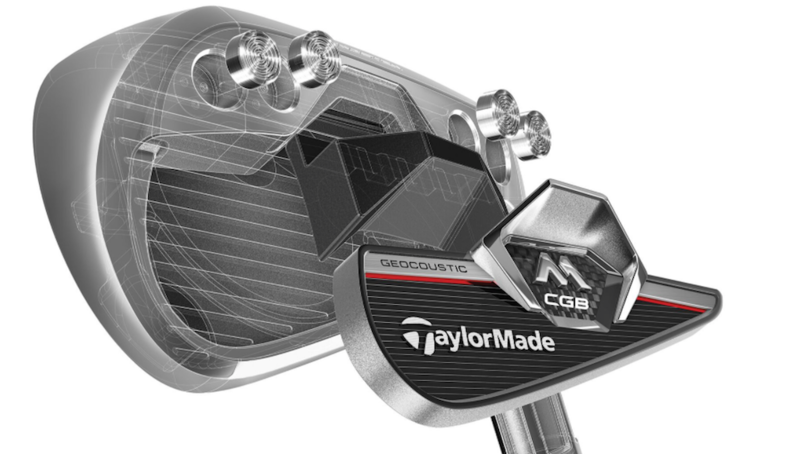 CG, or a club’s center of gravity, is a buzzword right now in the industry, as clubs with lower CG’s have a tendency to launch the ball higher and with less spin, leading to longer shots. 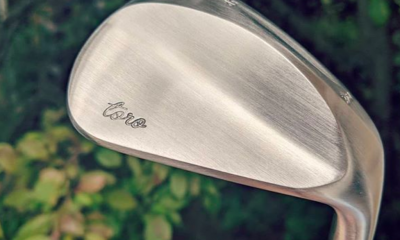 While the CG of the CB PROh long irons are certainly low, it’s not too low, which can create shots with too little spin that fall out of the sky. Their launch with True Temper’s Project X Flighted 6.5 shafts was around 11 degrees with about 3200 rpms spin for me, and that made them easy to work without causing my shots to balloon. 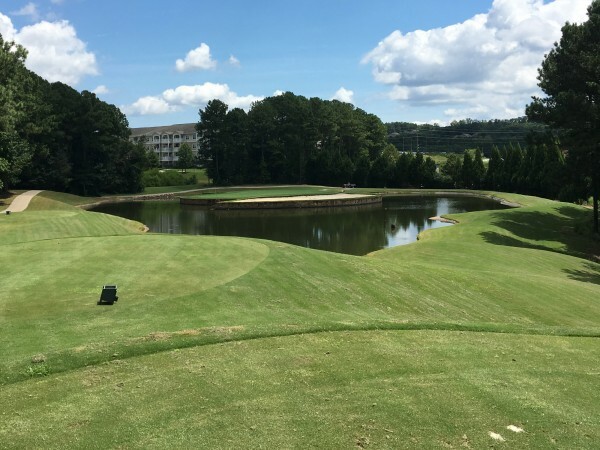 I wasn’t able to carry the 2 iron as far as my 18-degree hybrid or 18.5-degree 5 wood, which I swap in and out depending on course conditions, but the total distances were about the same — 255 yards — thanks to their more boring trajectory that created a flatter landing angle and more roll. 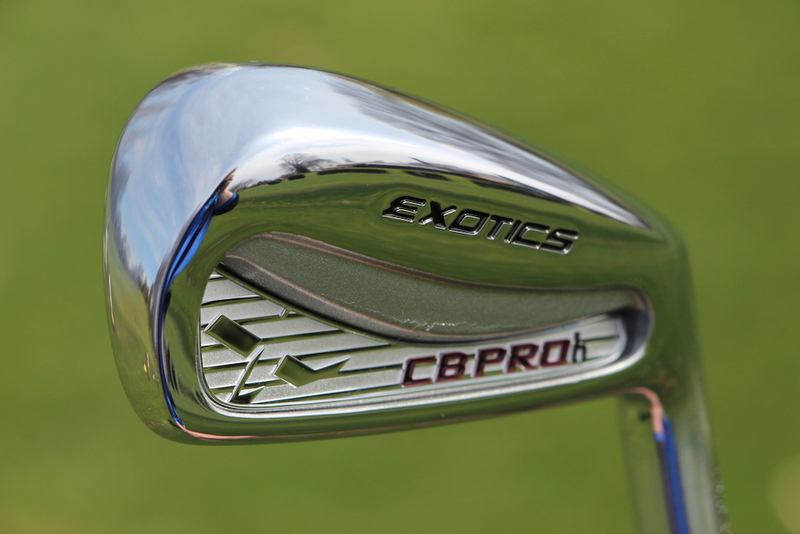 On tight course that don’t require as many drivers and 3 woods off the tee, the CB PROh 2 iron will be a great weapon. 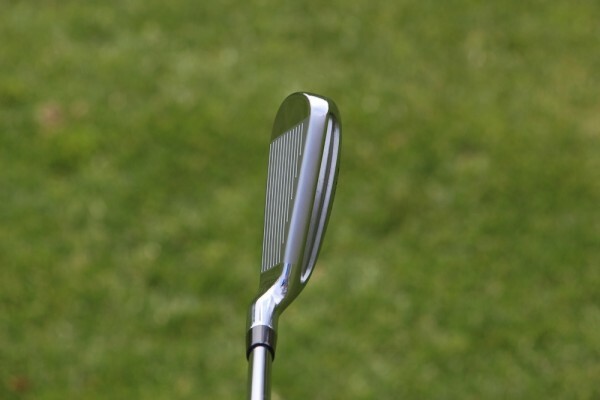 Golfers who have slower clubhead speeds might want to consider the CB PROh 3 iron (21 degrees) or 4 iron (24 degrees), which will offer a little more launch and spin to help keep the ball in the air. 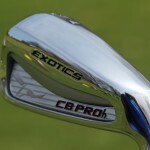 I’ve always enjoyed the looks and feel of Tour Edge’s Exotics clubs, and the CB PROh irons are no exception. 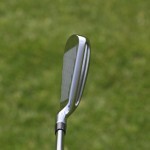 At address, the back of the iron is clearly visible in the 2 and 3 irons, and it’s slightly visible in the 4 iron. 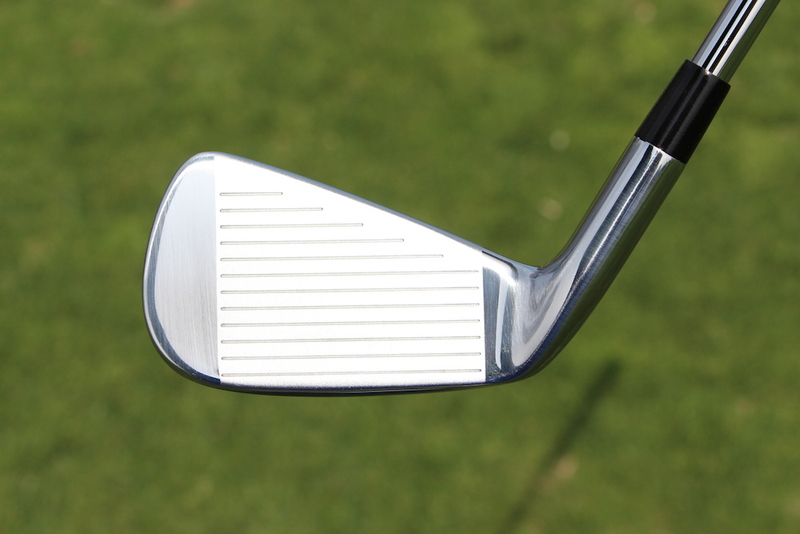 By the 5 iron, the back of the iron disappears, giving golfers the clean look many prefer. But I didn’t mind seeing the extra bulk at address, which gave me a feeling of power and control and helped frame the ball at address. 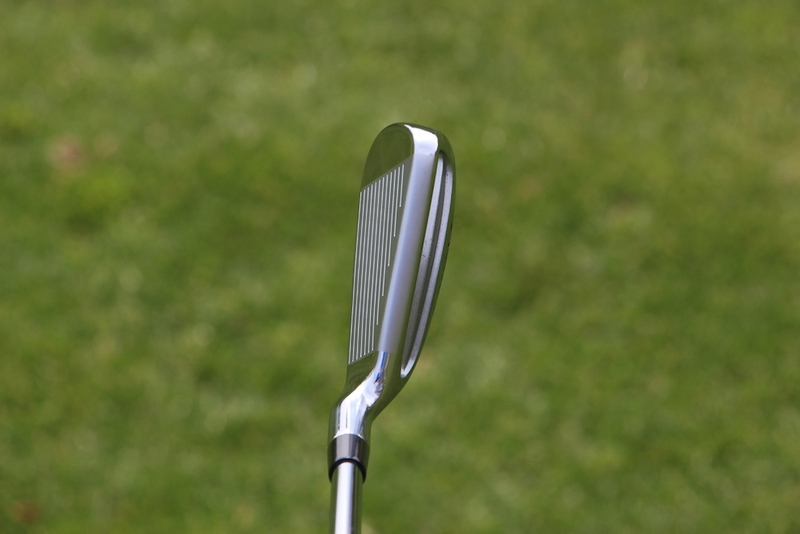 At impact, the CB PROh long irons feel top notch. 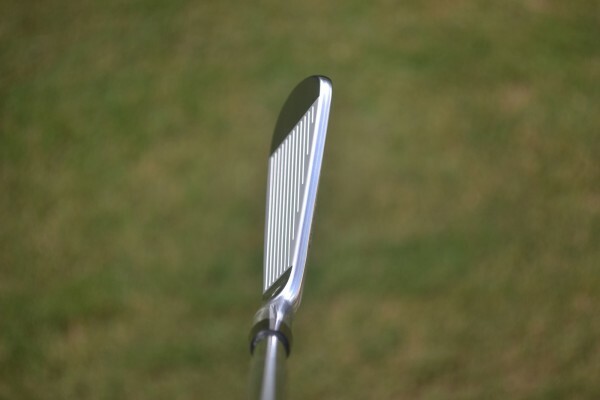 I expected the hollow cavity to produce a higher-pitched noise like many of todays’ high-COR long irons, but it felt very soft and I could tell exactly where I impacted the ball on the face. 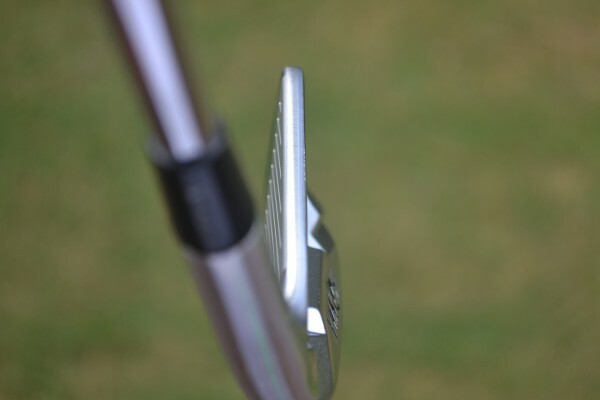 Their wider, cambered soles were also a help on shots that I hit slightly on the fat side, helping the club move through the turf to keep lost distance to a minimum. 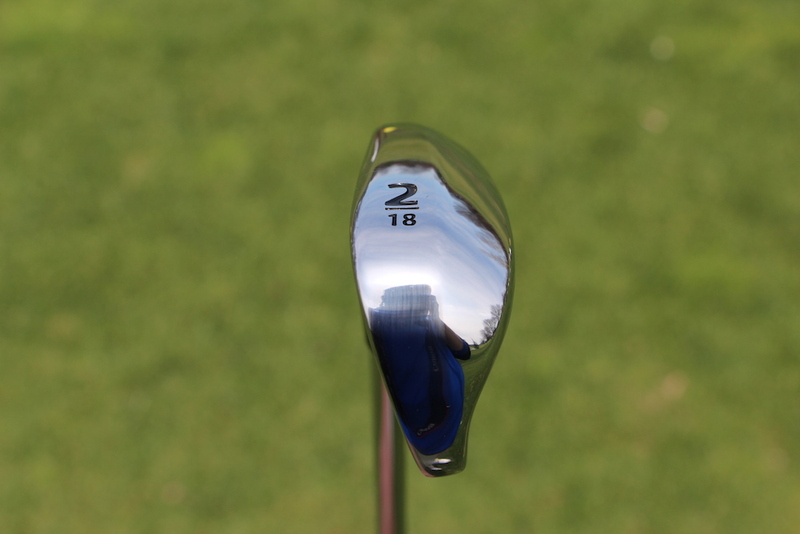 Out of the rough, the CB PROh 2 iron performed admirably, but not to the level of fairway woods and hybrids that are designed to be better from the rough. 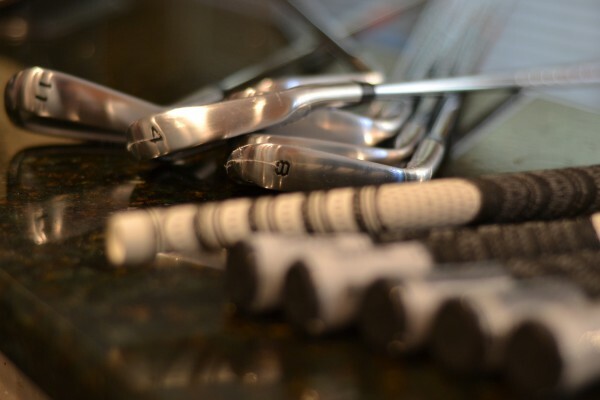 The golf equipment industry seems to be moving away from polished chrome finishes and toward duller, satin finishes, which I and many others like. 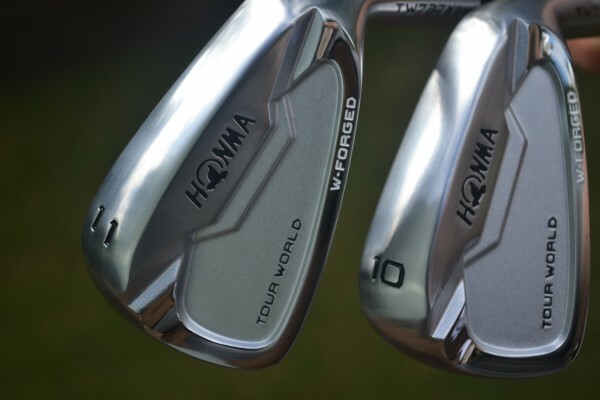 But the chrome was a nice choice for these, as it contrasts nicely with the company’s badging and gives the clubs a classic, premium look that adds some bling to the bag. 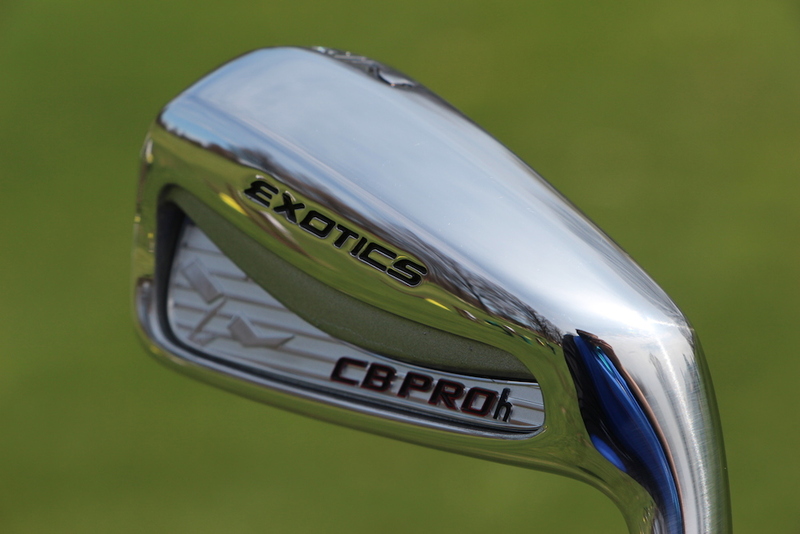 The Tour Edge Exotic CB PROh long irons are likely the best driving irons you’ve never heard about. 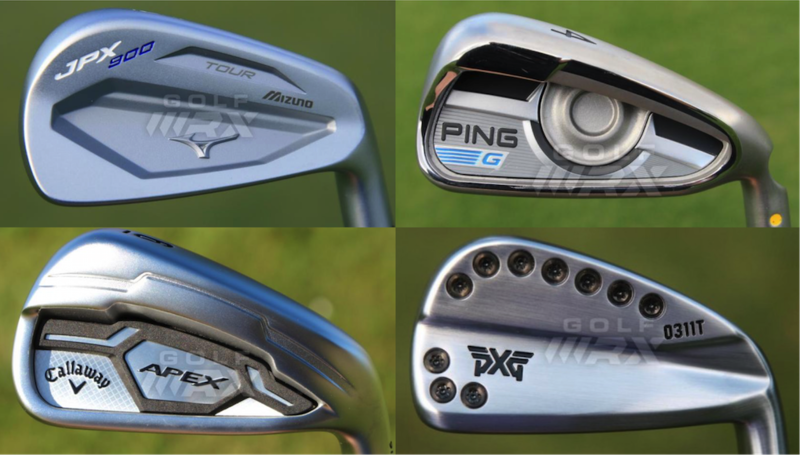 If you’re looking for a driving iron that can make your life easier off the tee, or a full iron set that blends forgiveness and distance in a moderate chassis, these are clubs that you’re going to want to hit against offerings from the bigger equipment companies. Awesome club. I just spent a week in Hilton head and this became my go to club off the tee due to so many narrow dogleg holes. My 3 iron 21 degrees gave me easy to hit 200-215 yards on a low trajectory. Most accurate club I havw ever used off the tee. 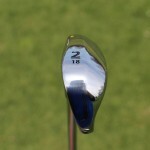 I am having the 2 iron reshafted (I like steelfiber i95) in hopes of that becoming a bigger beast off the tee. I play 6.0 project rifle flighted. 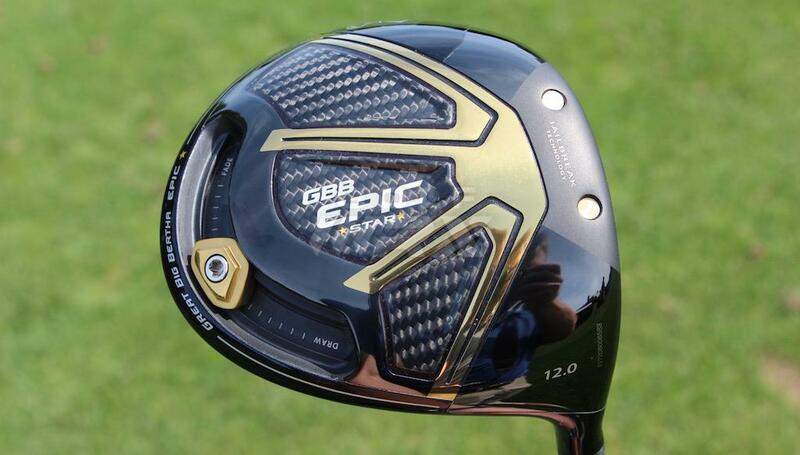 Anybody gaming this thing with a graphite shaft? 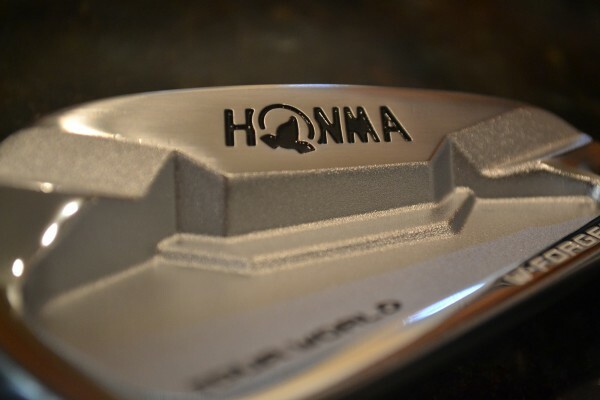 Picked up the 3 iron in this model and honestly went out last night to compare it with my blade 3 iron. 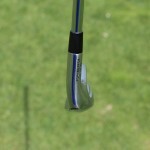 Was thinking of kicking my 3 iron blade out of the bag and replacing it with this. But after hitting both there is no reason to boot my 3 iron. My gamer is a Miura 001 with nippon 1050 x soft stepped once. The tee is a stock x-lite stiff. I hit both for about an hour last night and I actually outdrove the tee with my gamer. I could launch the tee a little higher and it was easier to hit out of the rough but other than that my trajectory with my gamer is preferred and like I said the distance was an advantage to the gamer. Beautiful iron though and I intend on keeping it to play around with. Sounds like a great club. Why was it scored 4.4/5? 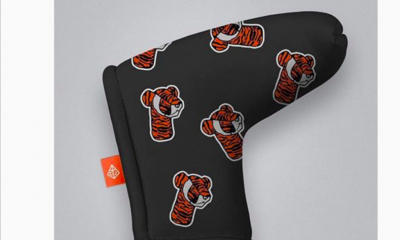 I would buy this and keep it for courses that require low, running shots off the tee. Wouldn’t be willing to do that for the $230 Ping and Titleist driving irons. 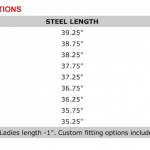 No Lefty options which is disappointing as I am looking for a 5 iron club in this demographic and there just aren’t really any options. 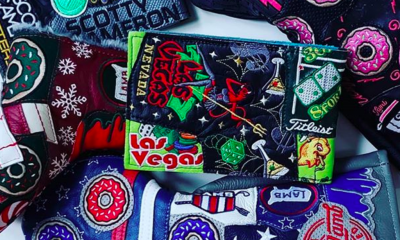 I would have been all over this club if they had it in lefty. 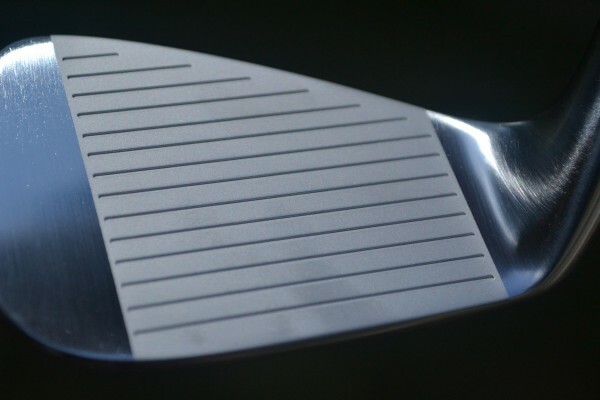 Thing is- Tour Edge has been making clubs like this for years. 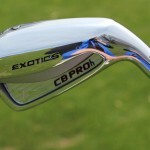 I have an original (CB1) Exotics Iron-Wood 2 iron that I just love. The CB PROh looks like my Iron-Wood, just with the back cap sawed half off. $100? Has Tour Edge finally come to their senses and lowered their prices on everything to meet the competition? That’s very good news indeed. And not a bad looking club, to boot. looks similar to the MP-H4, except a whole lot cheaper. Yep, they are very similar to the H4’s. I think they may have just a touch more offset and longer blade length, but I’ve got the CB Pro in my bag because I like the sole much better. 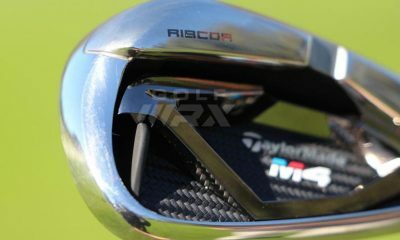 I was just about to say that as well, it reminds me of my mp-h4 2 – iron. 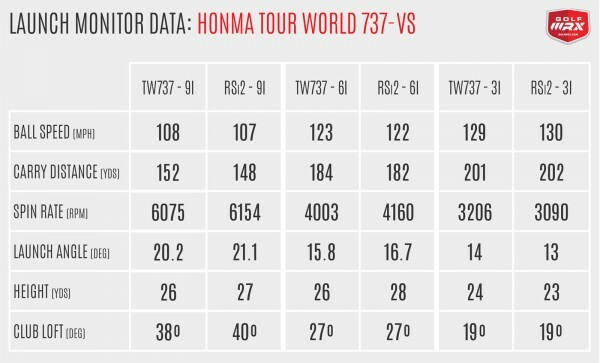 Great club, very forgiving and great trajectory, but I think the h4 is only a little more expensive at $119 from Discount Dan’s. 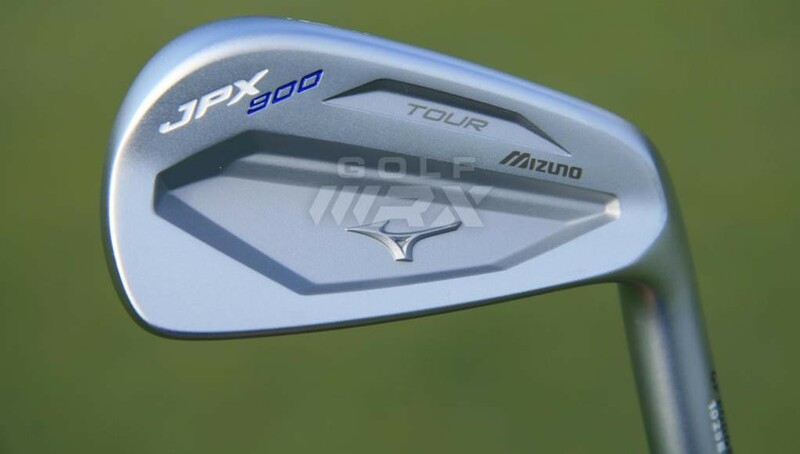 Huge fan of the driving iron, good for those of us who like the extra weight and shorter shaft of an iron compared to a hybrid or fairway wood. Thanks for the review. 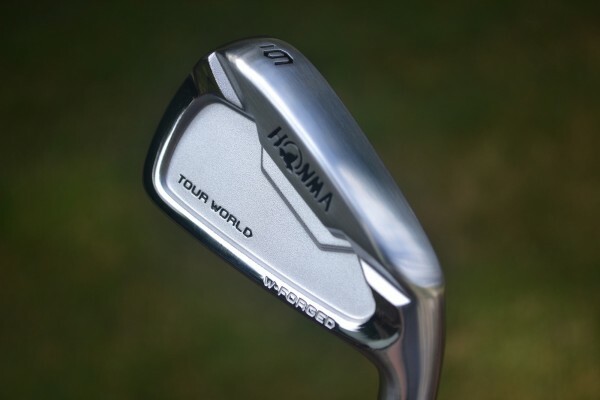 Any idea how this two iron compares to any others out there? As a matter of fact, I can’t think of many. How fast is your driver speed normally. Just trying to compare your distance with this club.